Large Family Homeschooling Day in the Life | Explore the Forest with Us! In today’s large family homeschooling day in the life we deal with seasonal weather changes (you know we love to get outside!). We don’t let that hold us back. We do some quick housecleaning jobs, then put on a hat and jacket and take you to explore the forest with us. 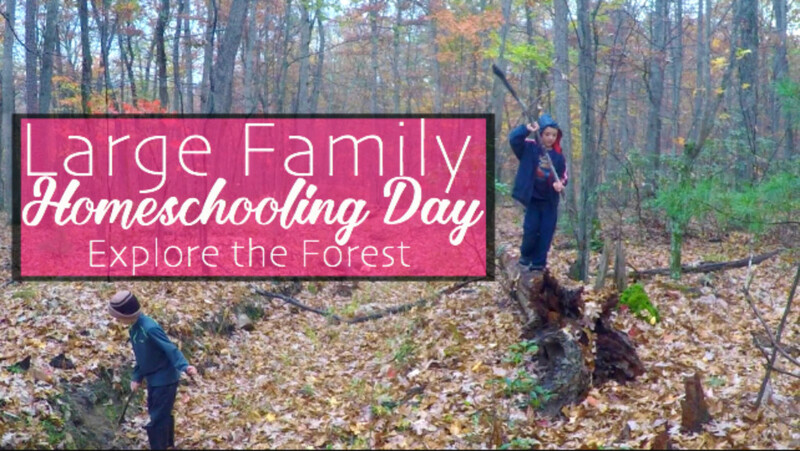 Click here to watch the full Large Family Homeschooling Day in the Life | Explore the Forest with Us! 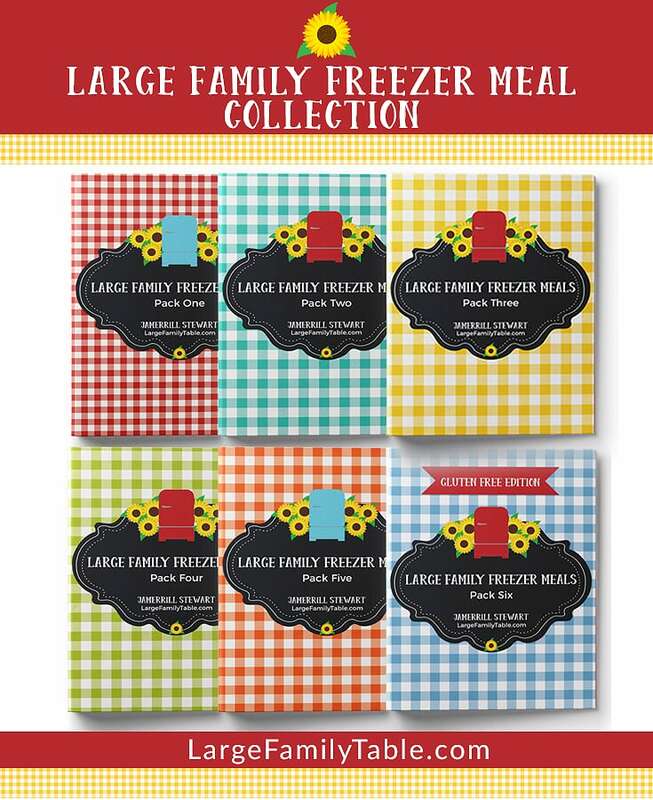 Check out all our additional homeschool fun and encouragement!